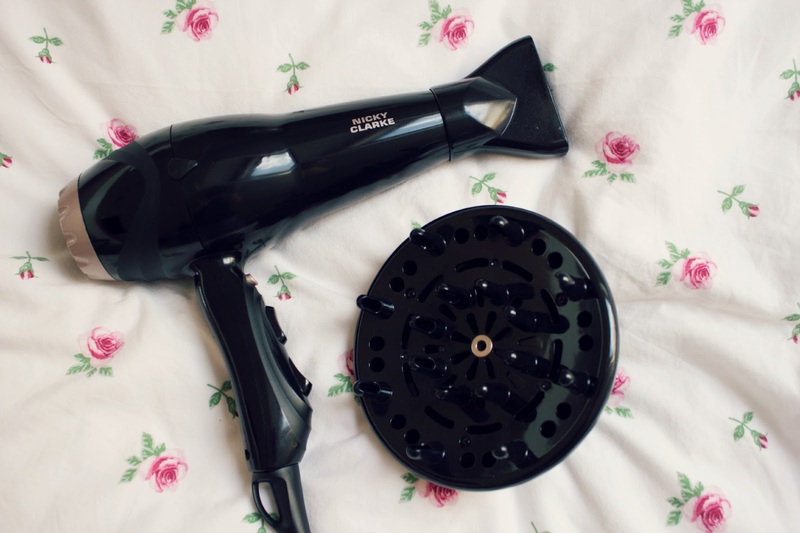 Drying my hair is one of the things I hate doing the most, especially when I own a tiny rubbish dryer with only one heat and speed setting. 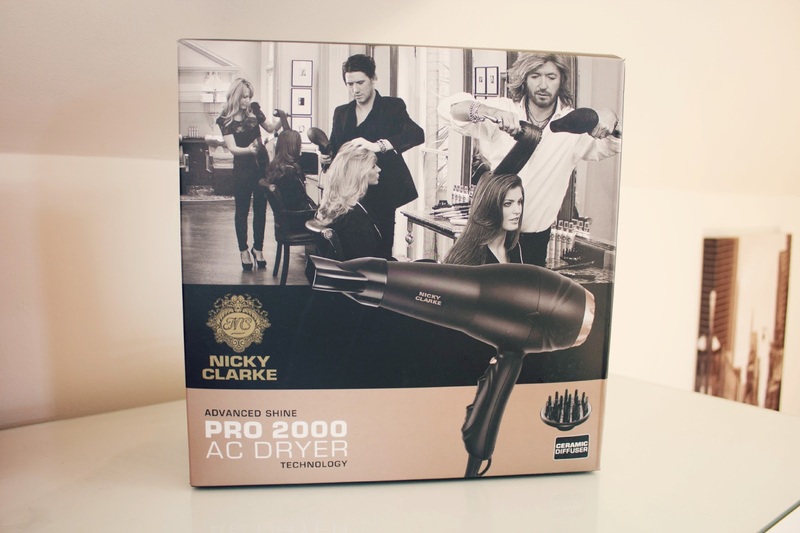 I was asked if I wanted to try something from Nicky Clarke and I jumped at the chance to try the Pro 2000 Hairdryer, it comes with a diffuser and has three heat settings and two speed settings so it is SO much better than my previous dryer! The diffuser is perfect if you have wavy or curly hair as it doesn't cause any frizz and it maintains your natural curls/waves. The different heat and speed settings are really useful as if you want to use the diffuser, it works better on a low heat and speed. 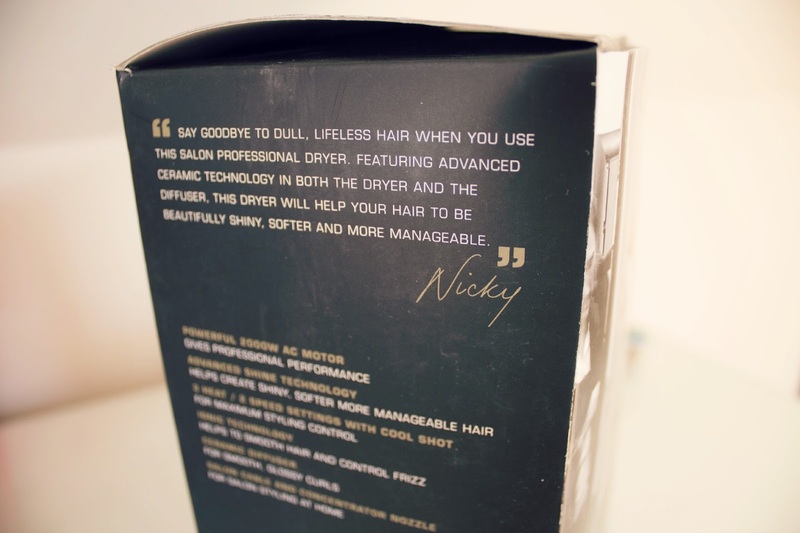 The dryer is also very light, the one problem I've had with hairdryers in the past is that they're ridiculously heavy and as someone who has the upper body strength of soggy lettuce; they were so difficult to use. However this one is so lightweight and easy to use! It retails for £29.99 which I think is really affordable, especially as you get the three heat settings, two speed settings and the diffuser as well! You can buy it on the Boots website here!